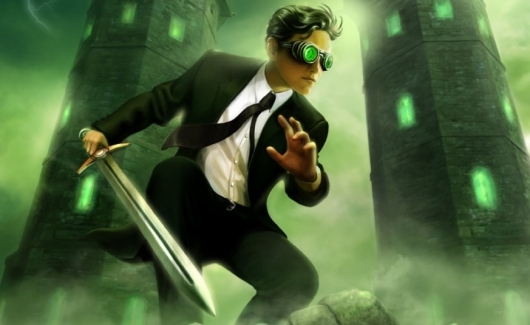 Disney is getting ready to try to bring author Eoin Colfer‘s book series Artemis Fowl to life once again in a live-action adaptation. 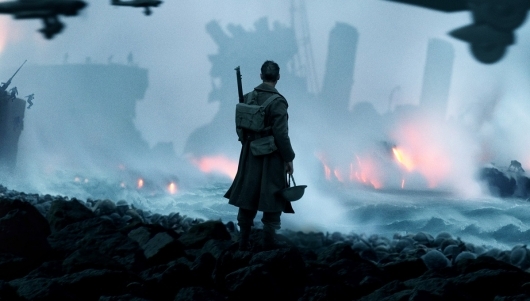 The studio teamed up with The Weinstein Company back in 2013 for the project, but making the movie happen has proven difficult. The Weinsteins first acquired the rights to adapt, when they were Miramax, around when the first book came out back in 2001 before Disney bought the company and they went on to found TWC. Now comes word that they’ve brought in Thor and Cinderella director Kenneth Branagh to develop and direct the movie. It’s also being reported that Irish playwright Conor McPherson is in talks to pen a new screenplay for the movie. 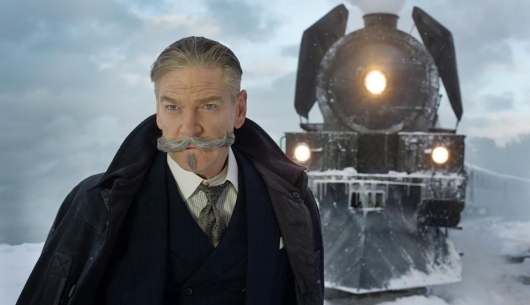 A Kenneth Branagh (Hamlet, Cinderella) and Martin Scorsese (The Wolf of Wall Street, Casino) collaboration has been in the works for some time. 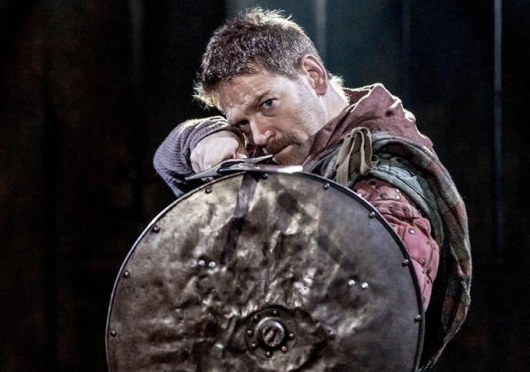 If the collaboration were to happen, Scorsese would be bringing Branagh’s stage adaptation of William Shakespeare‘s MacBeth to the big screen. But given both filmmakers’ busy schedules, the film would not likely go into production for some time, at least not any time soon. 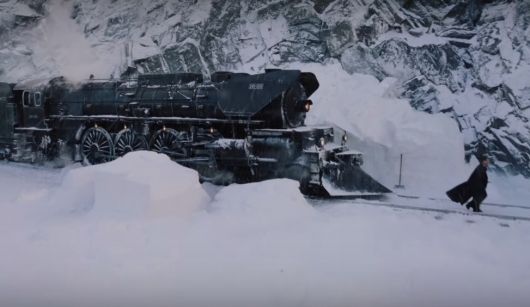 Now a new interview reveals that there is “some” progress being made, and the two are nearly closing the deal to get the film made. Hit the jump for more. 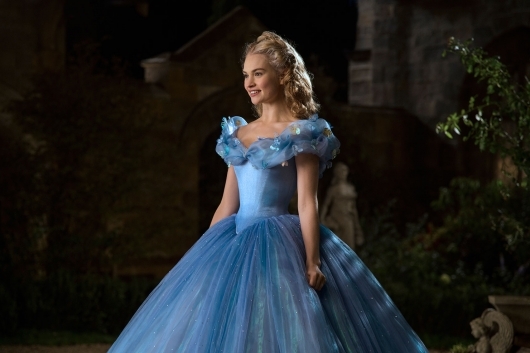 Disney Studios is gearing up for its first official outing of what will no doubt be a big 2015 for them studio its live action adaptation of Cinderella coming March 13, 2015. In this third trailer for the upcoming film, released today at the stroke of midnight, we get a little more of the story beyond the well-known animated Disney film and more of the wicked Cate Blanchett. 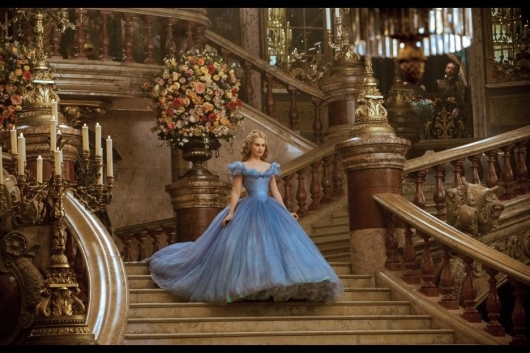 The film hopes to expand into the motivations of the Prince’s father and perhaps some behind-the-scenes ill-willed teamwork with Cinderella’s stepmother and stepsisters.